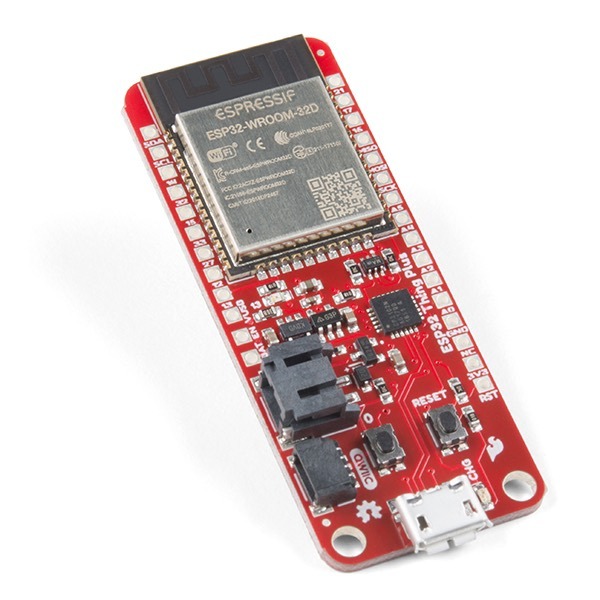 SparkFun Thing Plus – ESP32 WROOM takes flight with Adafruit FEATHER compatible board … @sparkfun @adafruit « Adafruit Industries – Makers, hackers, artists, designers and engineers! SparkFun Thing Plus – ESP32 WROOM. The Adafruit Feather are a complete line of development boards from Adafruit that are both standalone and stackable. They’re able to be powered by LiPo batteries for on-the-go use or by their micro-USB plugs for stationary projects. Feathers are flexible, portable, and as light as their namesake. FeatherWings are stacking boards and add functionality and room for prototyping. 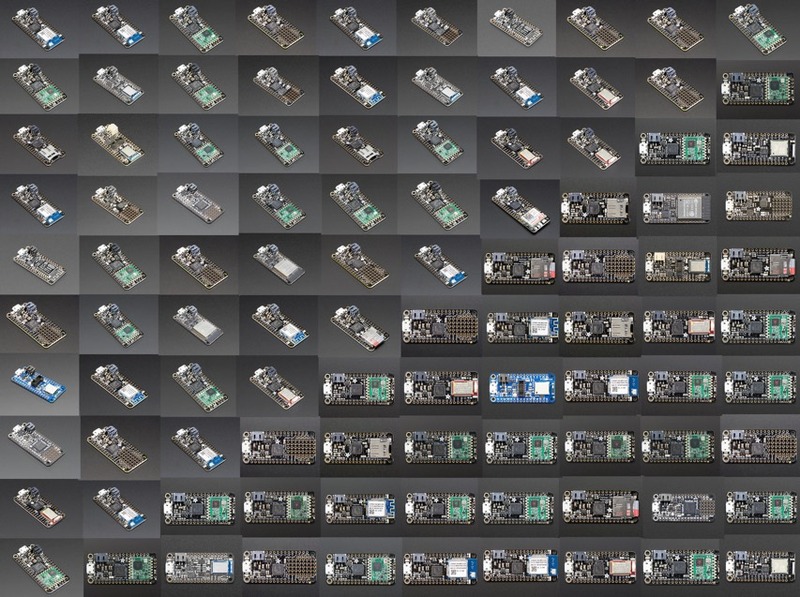 At its core, the Adafruit Feather is a complete ecosystem of products – and the best way to get your project flying. All Adafruit products are open source. Adafruit encourages other companies to utilize this form factor to maximize compatibility with dozens of pre-existing boards.